Summer is here! This means days next to the pool and summer holidays. Before that can happen, you are still at home, sun beating down mercilessly onto the earth and houses, which means the fans are pulled out and the air-con is on full blast, that's if you are lucky enough to be able to afford and sustain one. That might be good for your body temperature, but the earth is not going to thank you and neither is your pocket. Using these types of cooling systems is extremely expensive and not necessarily good for your health. The good news is, is that there is natural ways to keep your home cool, start by opening windows that creates a draft. This isn't the only way, plants different flooring and water all play a major part in keeping a house cool in this extreme heat. Here are 6 tips on how to keep the house cool naturally. One look at this beautiful house and we get the impression that it is rather cool or at least a comfortable temperature inside. Maybe it is the blue sky, the leaves on the ground or the different sizes windows that gives that impression, but it is actually the colour of the house. 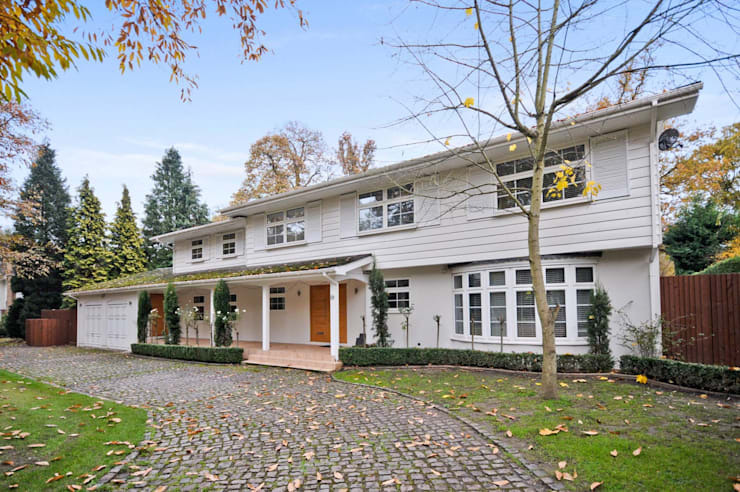 Light colours like the off-white of this house reflects the sun beams instead of absorbs it like dark colours do. Less heat absorption equals a cooler house which is more pleasant to spend time in. Apart from the comfort you will get from a cooler house is the surprise you will get when you get the electricity bill at the end of the month. The bill should shrink by using a lighter colour on the exterior surface of your house, because the cooler a house is, the less need is there to use electric cooling systems. 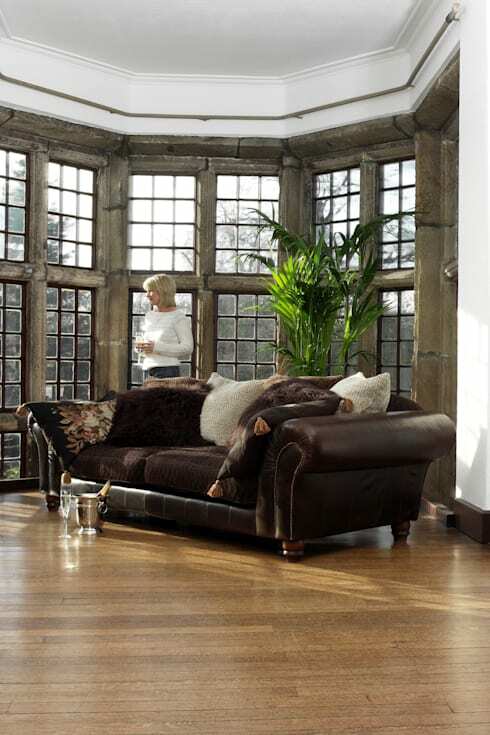 Bringing the outdoors inside the house gives a different feel to a room, while also bringing down the temperature. Plants, especially Aloe Vera and the snake plant help to bring down the ambient temperature while also giving off oxygen, like other great indoor plants like the weeping fig, areca palm and Boston fern. Even if you get a plant solely for the reason to keep a place cool, it has the advantage of lifting your mood and creating a peaceful ambience. While interior plants are great for cooling down and improving the quality of air, is it the big plants outside that does all the hard work. By placing big trees strategically around the house, you shade your house from the sun. The best trees is trees that sheds it's leaves during autumn months. Vines and shrubs that is put against the hottest parts of walls blocks the sun from reaching the walls and thus cooling the house. It is also best to use deciduous vines and shrubs for optimised use. While not as cool as having a tile floor, wooden floors are still colder and healthier than carpets. If you are one of the lucky ones that lives in one of the old houses with crawl spaces underneath the wooden floor, you have a bigger advantage of wooden floors than other people. The crawl spaces provides airflow and because the foundation never get any sun, the result is a cooler touch, seeing that there isn't much warm air that can rise. 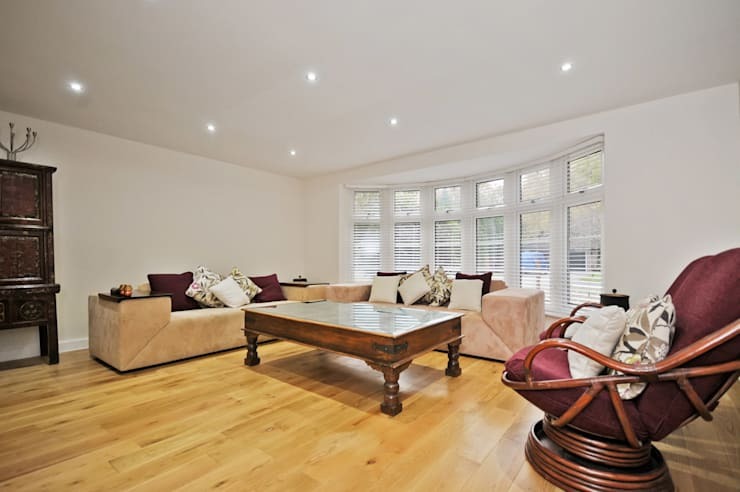 For more beautiful wooden floors check out The Natural Wood Floor Company's wood floor projects. Blinds and shutters do a great job of blocking out the sun, as long as it is used in the right way. If necessary a light curtain or drapes can be used over the blinds to further cools the house. Horizontal blinds that can be turned to either side is a good starting point. By turning the blinds, that the smooth side show to the outside, keeps the sun from coming in, while you can still open it a bit to let in natural light. 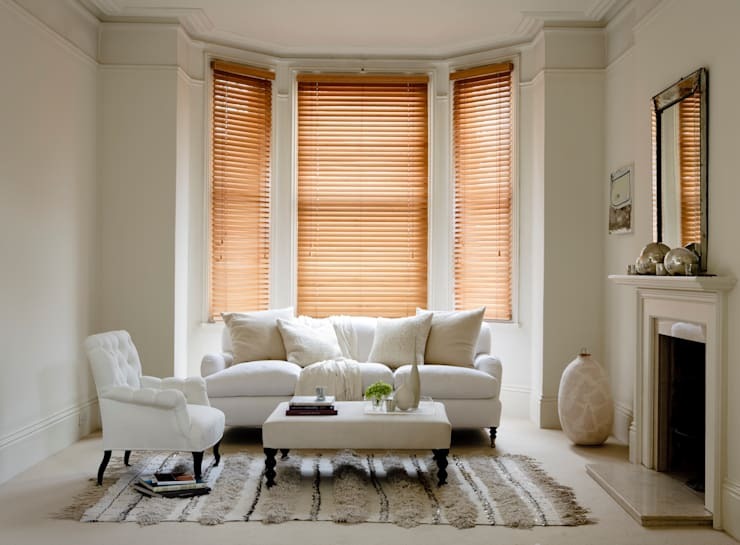 Some blinds to consider is: bamboo blinds, that is woven together tightly, blocking heat and aluminium blinds, that reflects the sunlight is it hits the blinds. Another option is to install outdoor blinds, on the terrace or balcony. This will also let in less sun, which in turns means less heat. A concept used in the day to day life of most people. This is basically having two windows, doors or a door and a window open to allow for the flow of the air to move through the room or house without interruption. 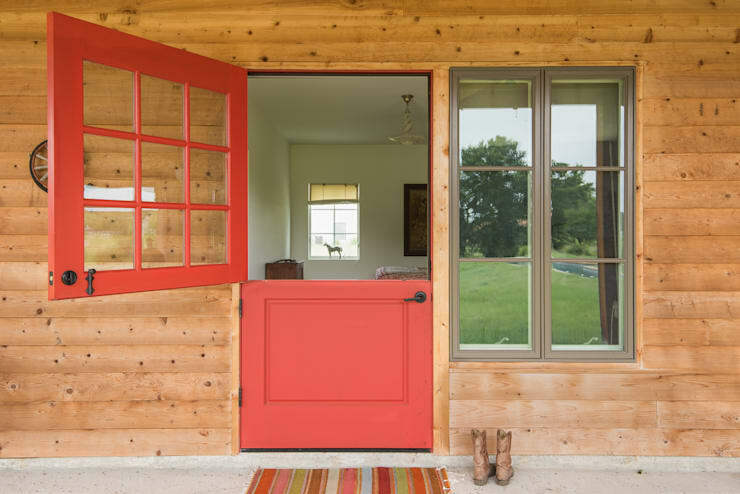 If the house was designed with proper ventilation in mind, there would always be an escape for the air that comes in via the door or window. The flow of fresh air through the house, cools the house quickly and thoroughly without having to use electricity. Just remember to put stoppers in front of the doors and lock the windows, otherwise you might need to pay for new glass panes. One problem with cross ventilation is if there isn't a substantial wind to bring fresh, cold air into the rooms or the air outside is so warm and humid it is of no use, but as long as a nice wind is blowing, is this a pocket-friendly way to keep the house cool as well as control the air quality. Lastly is the wooden louvers which first of all creates a different atmosphere. 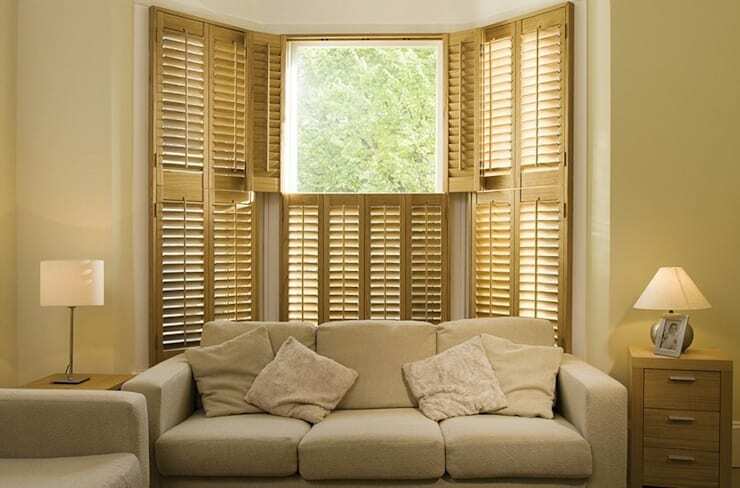 The shutters can be turned to block the sunlight, which would cool the house and also keeps the cool air from escaping or turn it to let sun in. The louvers can also entirely open so that fresh air comes in that also cools a house, as long as direct sunlight doesn't stream in. Some louvers are set outside the house, usually next to smaller windows that can be closed to block out the sun. The advantage of a louver is that, even though it is turned to block the sun, it can still let in fresh air. Painting the louvers a light colour instead of leaving it in the normal wood reflects the sunlight and not just blocking it, which in turns is a better cooling system than just turning it down. Combining the louvers with drapes or curtains, adds even more insulation against the heat. Keeping ice cold water or a fishpond around creates cooler air when the warmer air comes in contact with it. Combining the different tips on how to keep the house naturally cool, can safe you a lot of money, while preserving the earth and ozone layer.These tips also adds different dynamics to a house to make it, cooler yet welcoming. Do you have any other ideas to naturally cool your home. Let us know in the comments below!